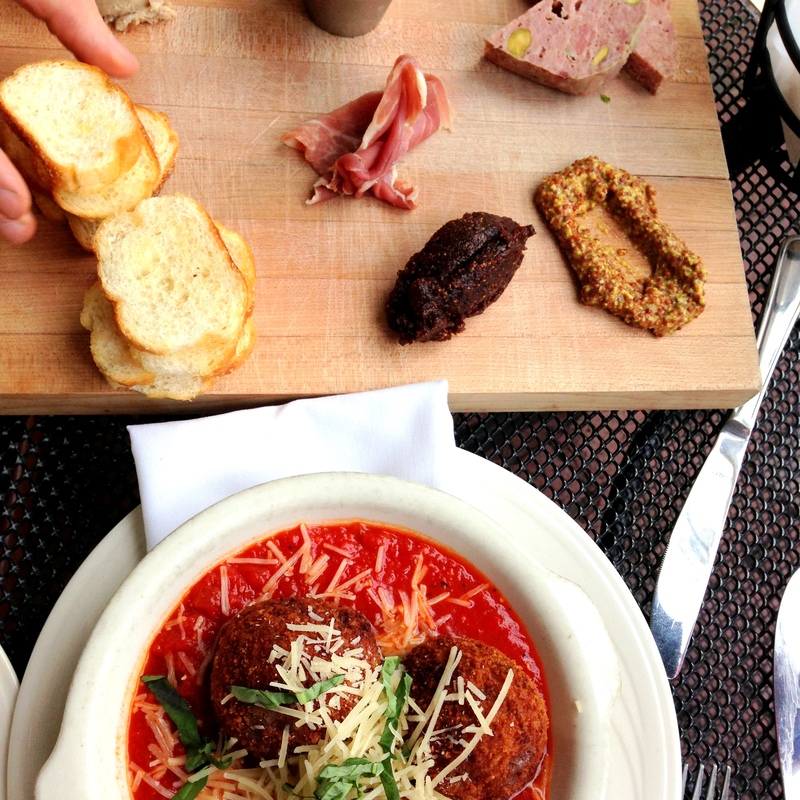 We went to Grafton Street Pub one night and had some amazing apps – charcuterie and arancini. 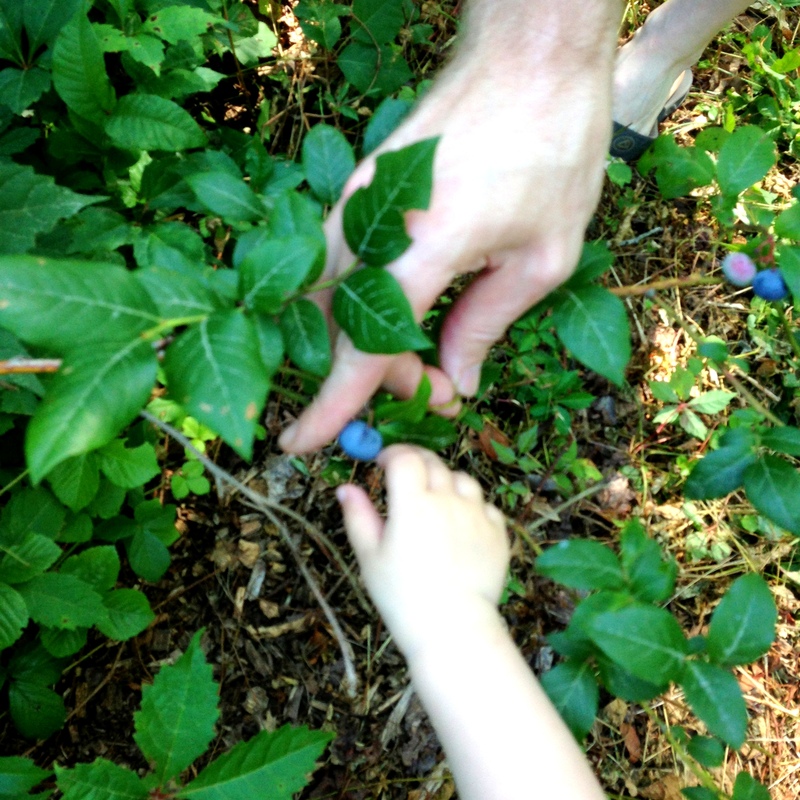 We also went blueberry picking and got 2 pints of fresh blueberries (look at the tiny hand picking blueberries!). 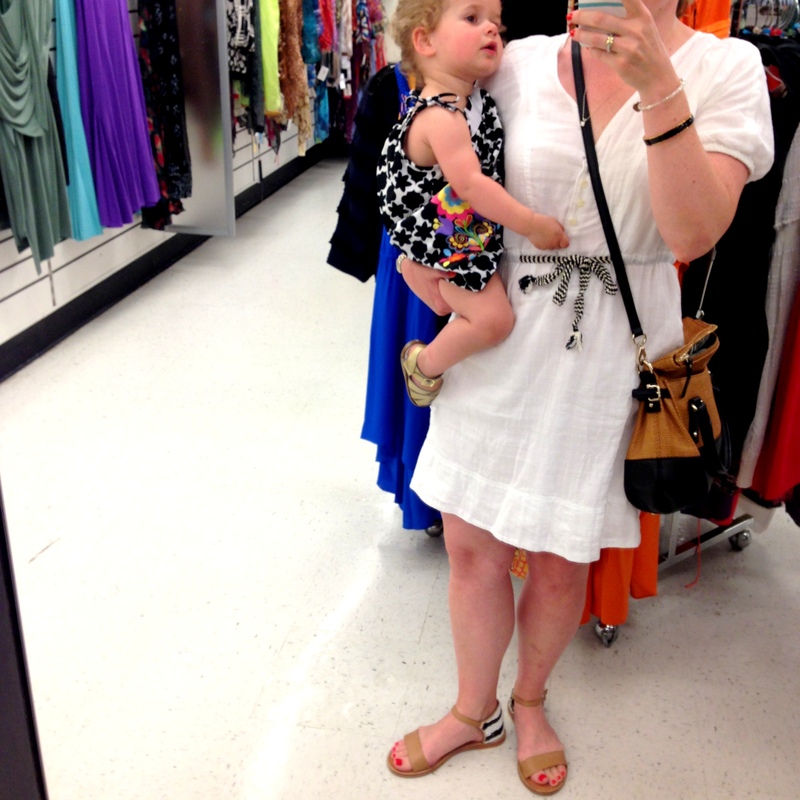 Z and I decided to get somewhat dressed up on Tuesday in black and white for no reason at all! 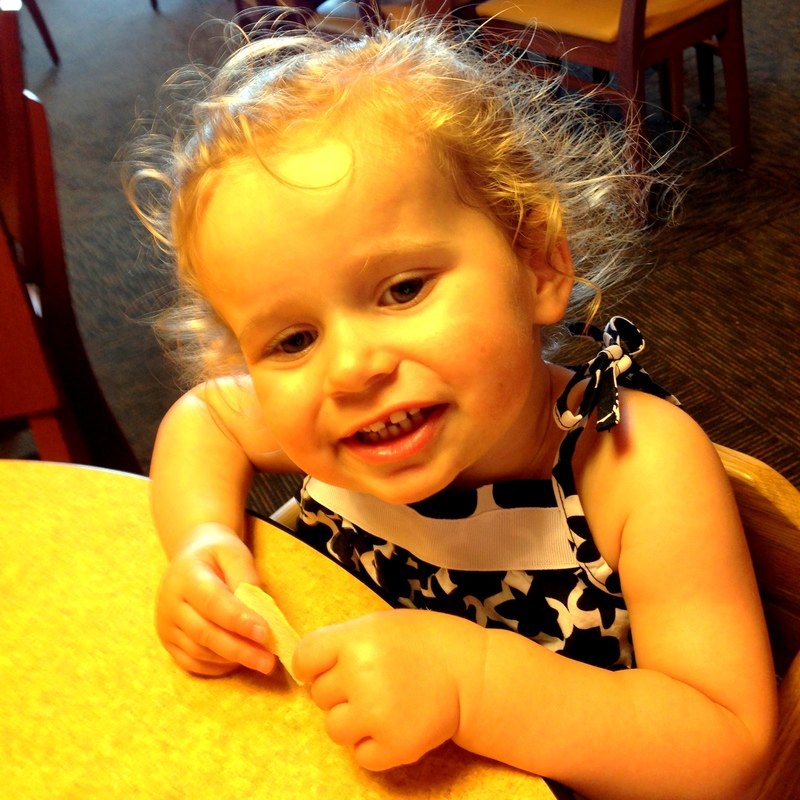 …and then we headed to Panera for lunch. Poor Z has inherited the family gene of the love of chips. Salty, crunchy, chips! She was so happy when I told her we re going to split my bag of Baked Lays. 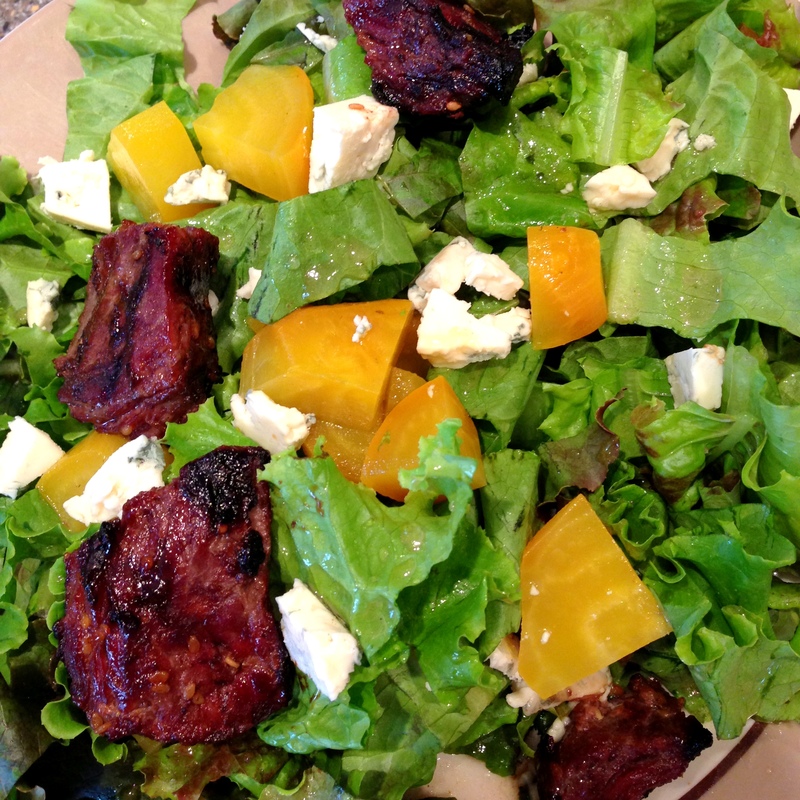 For dinner one night this week, we made a salad with steak tips, blue cheese, and these fabulous golden beets, so good. I was going to share a photo here from the beach yesterday, but we were having too much fun to stop and take pics! Thanks Georgina, that’s nice of you to say! You have a great weekend too!